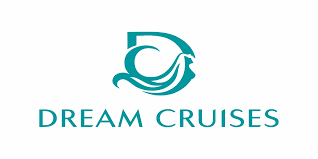 DON'T MISS THE BOAT ON YOUR DREAM CRUISE! BOOK TODAY WITH OUR LOWEST DEPOSITS EVER! IT'S TIME TO TICK BEAUTIFUL CANADA & ALASKA OFF YOUR BUCKET LIST! 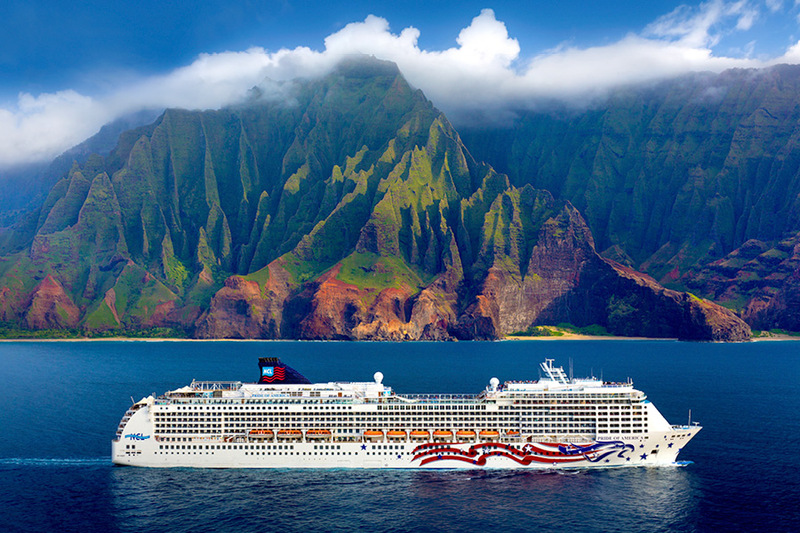 CRUISE FROM SYDNEY TO HAWAII OR HAWAII TO SYDNEY. VISITING BORA BORA, TAHITI & MORE! DISCOVER OUR EXCLUSIVE CRUISE PACKAGES! Searching for a better way to travel? It’s time to take a cruise with us! My Cruises bring you only the best, most innovative cruise holiday deals from all around the globe. Get to more destinations, travel in ultimate comfort and style and do it all without any of the fuss too often associated with overseas travel. Whether you want to traverse the ocean, enjoy a leisurely journey along a picturesque riverbank or anything in between, we’ve got an itinerary and a ship to suit you! Don’t settle for any old holiday—embark on the holiday of a lifetime and get cruising with us! Do and see more on your next cruise holiday! Our Cruise Holiday Experts have handcrafted the hottest cruise package deals to ensure that you’re getting unbeatable value, no matter where the water takes you. Board the most cutting-edge ships to experience the best cruise itineraries around! Float between the Hawaiian Islands aboard Pride of America, live like royalty as you sail from Australia to Hong Kong on Cunard’s luxurious Queen Mary 2, enjoy the best of Europe and the Mediterranean with the likes of Uniworld and MSC Cruises, explore Antarctica with Celebrity Cruises and so much more! What are you waiting for? Take a look at our Hot Cruise Packages now! If you haven’t found your cruise legs yet, don’t worry—our My Cruises Holiday Experts are here to help! We’re committed to making cruising less confusing. We’ve helped countless guests get set sail with numerous cruise lines and have looked after them from start to finish. Whether you’re searching for the right itinerary, trying to find the best cruise ship for you or wondering how best to pack for an extended overwater journey, our Cruise Holiday Experts have all the answers! Take a look at our Cruise News Blog for the latest cruising tips and travel advice or click here to get in touch! My Cruises is 100% Australian owned and run. We bring you only the best, most innovative cruise holidays on the market. We have carefully chosen our cruise partners—we work with industry leaders in ocean, river and specialty cruises to create the best, most exclusive cruise package deals for you! At My Cruises, it’s what we don’t sell that makes us unique. Our Cruise Holiday Experts have hand-selected the newest cruise products; the ones they really love. You can rest assured that, with us, you will never find anything less than the best! Intrigued? Read more here. The cruising world is constantly evolving and, with so many cruise companies on the market, it can be hard to decide who to travel with. At My Cruises, we pride ourselves on not only offering the very best value cruise deals, but an unrivalled customer experience to go with them. You are our number one priority. We want to make sure that you have the best cruise holiday experience, whether it’s your 1st or you 50th time at sea! To ensure this happens, we constantly seek to improve ourselves by asking for customer feedback. Take a look—the positive replies speak for themselves! Today, it seems, there are as many cruises as there are bodies of water—from month-long ocean cruises, to weekly sailings along rivers, ultra-luxurious boutique cruises and expedition adventures. Cruise holidays can be tailored to what you want to see, how you want to get there and what you want to do. Read on below to find out more about each of the main types of cruises, then contact our Cruise Holiday Experts to book yours! Explore the world with ultimate ease! Ocean cruises allow you to wake up in exciting new destinations each morning, without all the hassle of a commute. Take to the seas and explore the globe. Board a mega-ship, unpack your bags once, then spend the rest of your time splashing, dining, indulging and being entertained. Get a massage, watch a musical, take the kids to the water park and enjoy different exquisite cuisines at every mealtime! Our ocean cruises can take you to through the South Pacific, to Asia, Hawaii and beyond. Click here to find the perfect ocean cruise for you! Journey right to the heart of your destination on a My Cruises river cruise! Whether you’re wanting to float by the castles and windmills of Europe or enjoy vibrant Asian scenes, river cruising provides a whole sensory experience! Think flat, calm waters and continual stunning views—we have packaged together the crème de la crème of river cruise holidays, with itineraries to appeal to all age groups! Board the latest, most luxurious ships, stay in beautifully appointed balcony rooms, enjoy all-inclusive amenities, cultural enrichment programs and more! Find your river cruise now! Travel in ultimate luxury and enjoy service that is second to none. Boutique cruises boast a high staff-to-passenger ratio meaning that there is always someone nearby to take care of your every need! Enjoy opulent décor, first-class facilities, fine dining and more! Travel calmly between ports and treat yourself to a uniquely intimate cruise experience. Boutique cruises are ideal for the elite traveller. They will take you to fascinating destinations and allow you to explore from an elevated, stylish vantage point. If you want to enjoy the best cruise products on the market, click here! Get up close and personal with some of the most breathtaking wonders in the world! Expedition cruises are for the adventurous traveller—those who want to explore relatively uncharted territory and witness our planet’s most masterful beauty. Trade fine dining for flawless views and formal evenings for speedboat excursions past bears as they fish or towering icebergs! Our My Cruises expedition packages can take you to places like Antarctica, Canada, the Amazon River, the Kimberly and more! Get inspired and prepare for the extraordinary—click here to find out more! Cruise with the best of the best! Our cruise line partners have years of experience traversing the world’s seas. Their innovative, luxurious ships will carry you smoothly to new destinations and keep you entertained as you go! Whether you’re wanting to float around the ocean, meander up a river or anything in between, our cruise line partners will get you there in ultimate style. Read about each of our My Cruises cruise line partners now! Norwegian Cruise Line (NCL) was founded in 1966, yet they currently boast one of the youngest, most moderinised fleets at sea! The oldest NCL ship is only 10 years old, with most others having been built or refurbished between 2015 and 2016. NCL specialise in ocean cruises. They sail through Australia and New Zealand, Hawaii, Europe and Asia and the emphasis is always on freedom—feeling free at sea! Read more here. Carnival Cruise Line first set sail in 1972. They specialise in ocean cruises and sail through destinations such as New Caledonia, Fiji, Vanuatu Singapore, Hawaii, Australia and New Zealand. When you sail with Carnival, you can rest assured you’ll experience nothing short of a party! Each vessel in the company’s fleet features its own unique twist on Carnival-style fun, suitable for the whole family! Click here to read more. 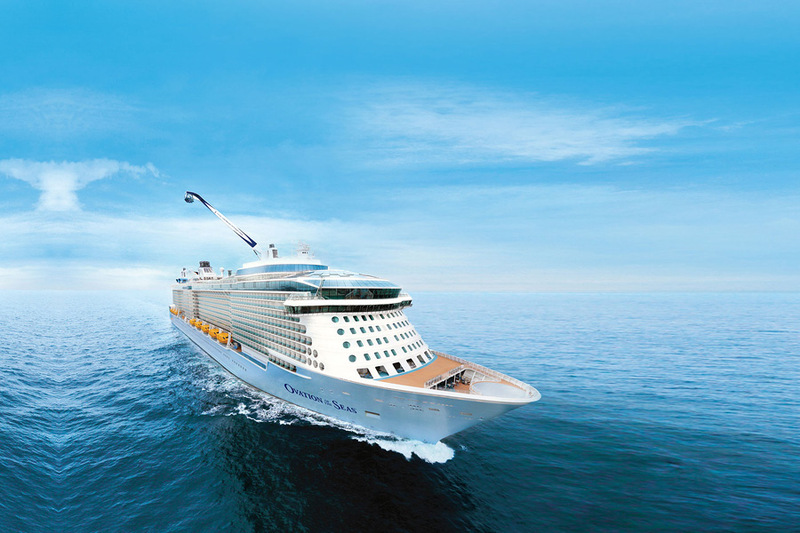 Royal Caribbean Cruise Line (RCCL) ships visit over 233 destinations in 72 countries around the world. With ships on the ocean since 1969, they are specialists when it comes to ocean cruising, especially ocean cruising between 6 continents. Be entertained beyond your wildest dreams as you sail between ports. From shows to skydiving, zip-lines to ice-skating rinks, the whole family will enjoy an RCCL cruise. Find yours here! 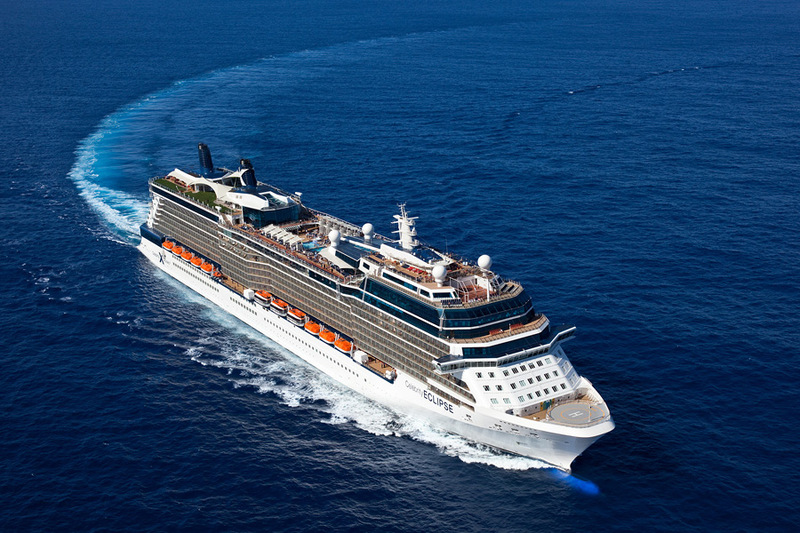 Celebrity Cruises have been sailing around Australia, New Zealand, Asia, Europe and Hawaii since 1989. Sail the seven seas surrounded by magnificent amenities and enjoy a truly exceptional level of personal service. Marvel at culinary excellence, enjoy Top-Chef themed contests, wine-tastings, creative themed bars and more! Taste the flavours of the world as you traverse the globe. Tempted? Read more here! Why My Cruises? Simply put, our handcrafted cruise package deals are the best of the best. Whether you’re looking to traverse the world’s oceans, explore picturesque river banks or discover ports you might not otherwise have known, we have the ultimate cruises waiting here for you! We work closely with all of our cruise line partners to ensure that each ship, itinerary and bonus value inclusion meets our high standards. We will only ever sell you a cruise deal that we’d want to travel on ourselves and we’ve tested them all just to make sure! Entrust your sea legs to us—the Cruise Holiday Experts. Cruises are great if you’re looking to travel completely stress-free! Visit multiple countries, dine out at each meal, lounge by the pool, try new activities and more. When you cruise you can forget airport queues and there’s no need for your tedious packing and unpacking rituals at each new port. Simply board once, kick back and enjoy the incredible scenery that passes you by! All types of travellers can be accommodated on a cruise—from luxury lovers, to explorers, families, couples and everyone in between. Find out more here. Whether you’re new to cruising or you found your sea legs long ago, we can guarantee that you’ll discover the best value cruise deals here, with us! Our My Cruises package deals are the best on the market. Not only do we work with the most well-renowned cruise lines, offering the best cruise itineraries, we also offer unbeatable bonus value to extend the enjoyment of your trip! Think pre or post-cruise accommodation, Wine & Dine offers, flights, transfers and so much more. You’ll get it all for an unbeatable price with us! Explore the world in ultimate style! Whether you’re travelling with friends and family, or even if you’re on your honeymoon, we have the best cruise itineraries here for you! 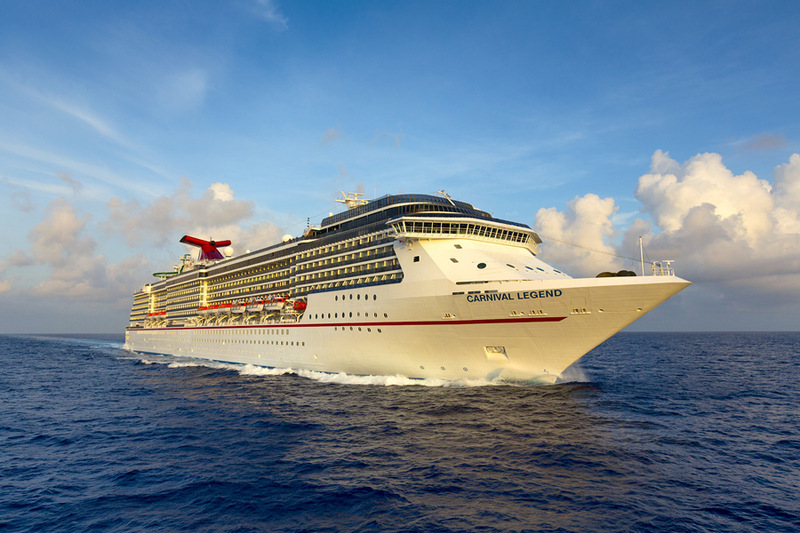 With My Cruises, you’ll board the most state-of-the-art ships to traverse the seven seas. Join the party on a Celebrity Cruises ship exploring the West Coast of America, bask in opulent luxury on an Azamara Club Cruises journey around the UAE, see the best of the Pacific Ocean with Carnival Cruise Line, discover the enchanting Danube with Uniworld and so much more!